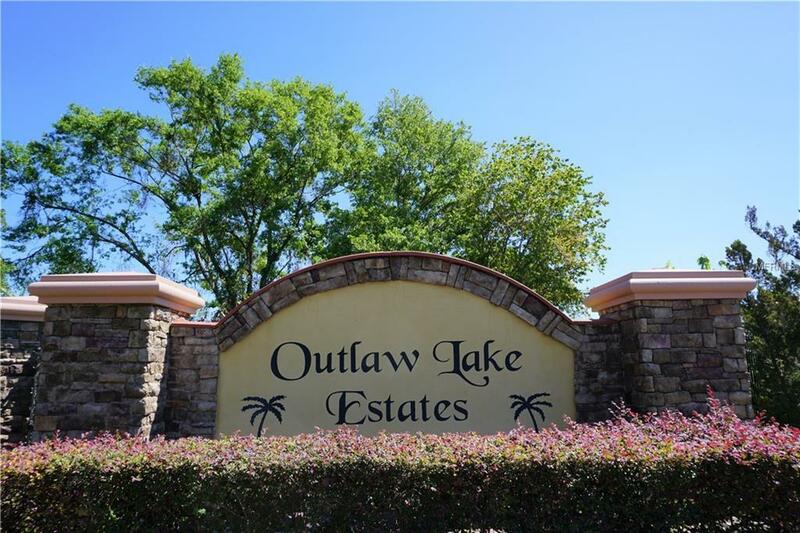 ONE OF THE MOST BEAUTIFUL LOTS W SOME OF THE BEST LAKE PANORAMIC VIEWS IN OUTLAW LAKE ESTATES!....LOT 35!!! THIS EXQUISITE HOMESITE 1.12 ACRE LOT SITS ON THE NORTHWEST SIDE OF THE LAKE GIVING GRACIOUS EXPANDING VIEWS OF THE LENGTH OF THE LAKE THAT NOT ALL HOMESITES CAN OFFER!!! 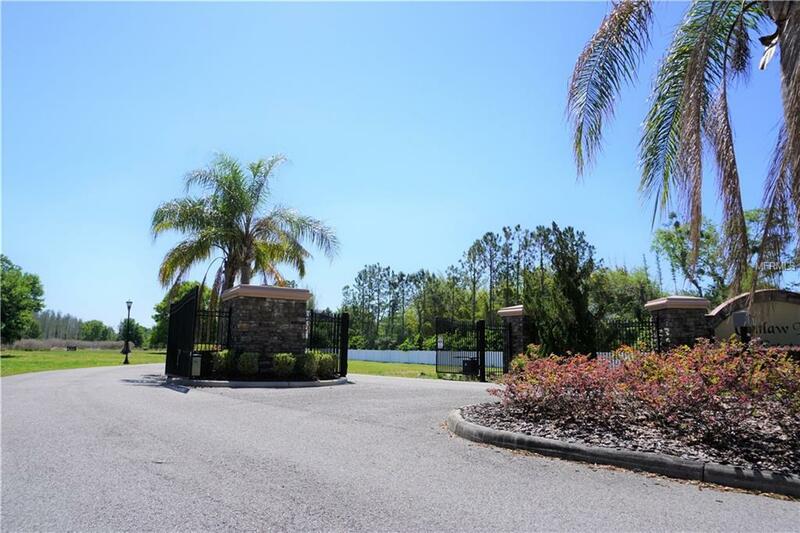 ENTER THE GATED ENTRYWAY TO A PRESIGIOUS COMMUNITY OF 37 LARGE 1+ ACRE LOTS ALL ON YOUR OWN 40 +/- ACRE FISHING AND SKI LAKE!!! 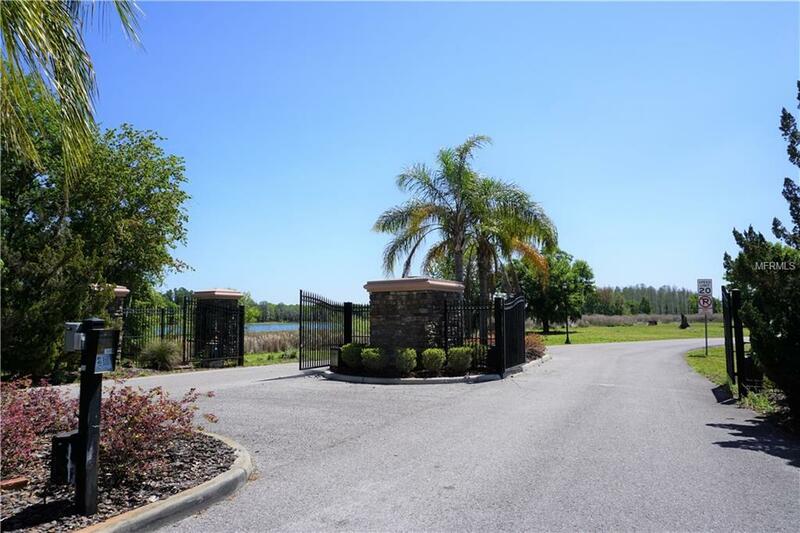 PRIVATE DOCKS ARE ALLOWED AND A COMMUNITY BOAT RAMP IS IN PLACE FOR HOMEOWNERS SO NO RUSH ON BUILDING THAT DOCK, AND NO RUSH ON BUILDING THAT BEAUTIFUL NEW HOME AS THERE IS NO TIME MINIMUM TO CONSTRUCT ON THIS EXCELLENT SITE!!! SINGLE STORY MINIMUM OF 2,400 SQ FT OF LIVING AREA, AND TWO STORY HOMES AT 2,800 SQ FT MINIMUM. 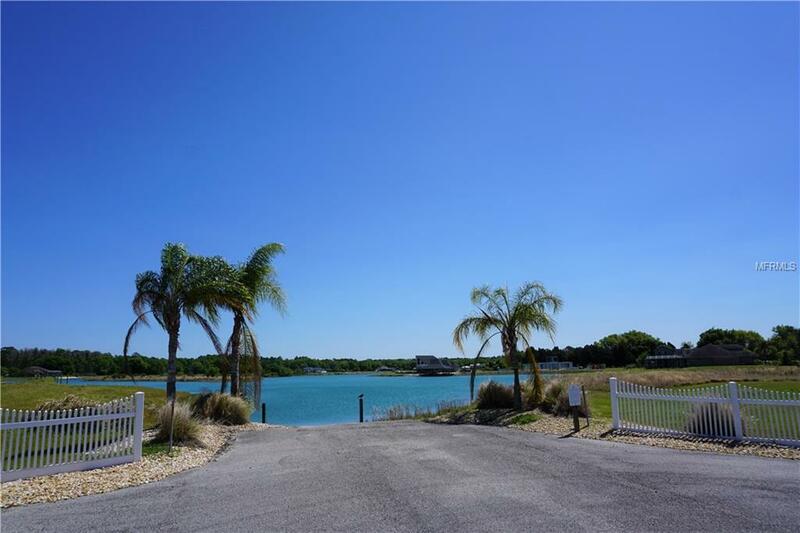 ENJOY EVERY DAY LIVING HERE KNOWING YOU CAN EASILY PUT THAT POWER BOAT, JET SKI, PADDLEBOARD, OR KAYAK IN THE WATER ANYTIME YOU WANT! THIS AWESOME LIME STONED BASED LAKE ALSO FEATURES AN INTERIOR ISLAND ANOTHER GREAT WATER FEATURE YOU JUST WONT FIND ANYWHERE ELSE IN THE AREA!!! GORGEOUS HOMES SURROUND THE PROPERTY SO GET READY TO BUILD YOURS TODAY AS WELL!!! GEO TECH REPORT AND SURVEY AVAILABLE UPON REQUEST!!! BUY NOW BEFORE ITS GONE!!! CALL TODAY!